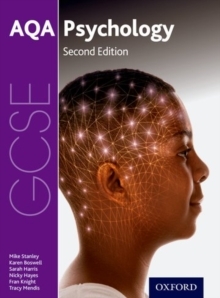 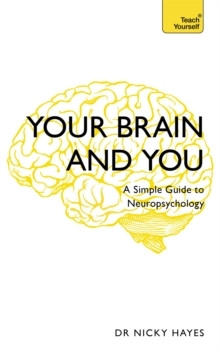 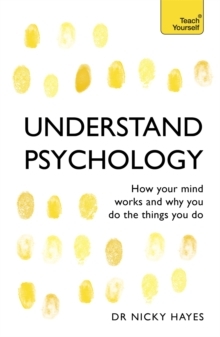 This is designed to be a clear and readable introduction to social psychology for A-level students, for those studying psychology as a supplement to other applied courses, and for those requiring an overview of the major concerns and issues in this subject. 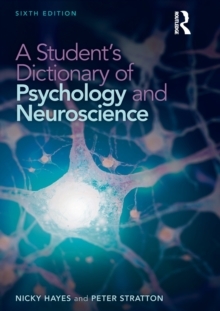 ; The book aims to integrate the traditional material, such as conformity, attitudes and prejudice, with some of the more recent insights into social life, such as the study of discourse, relationships, social identity and social representations. 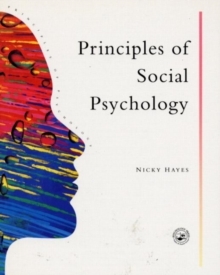 This work also incorporates themes and concerns which have emerged in social psychology, including problems of ethnocentrism and identity, ethical issues, and the challenges to conventional methodology represented by some recent areas of research.